“It was just like, This is not as much fun as it used to be,” Rock told New York magazine back in 2014. Now, John Mulaney, a comedian leading the generation that’s followed in the footsteps of those names, has raised an eyebrow at their assertions, positing that the “P.C.” talk is a smokescreen for another issue altogether. The older you get, it seems, the more concepts of “political correctness” bother you, which makes sense when you consider that it’s hard to teach old dogs new tricks. 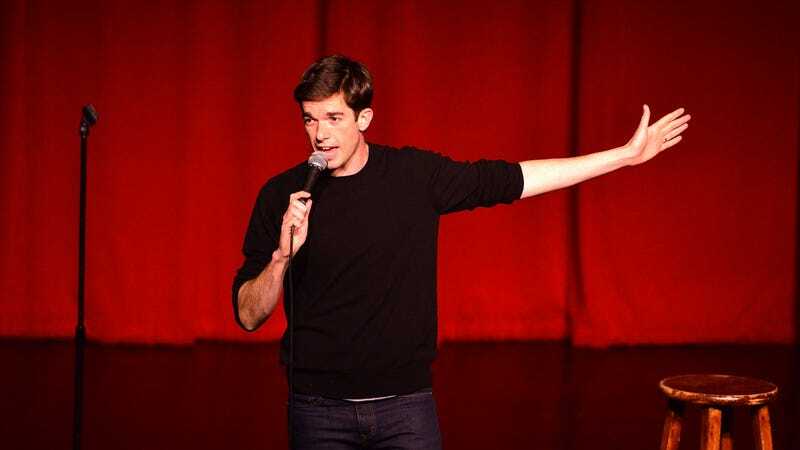 Mulaney and his ilk, on the other hand, came up in a world where a certain amount of sensitivity was desired, and, *gasp*, they found you could still be funny without alienating swaths of your audience.